Podcasting from the Rust is Gold Coffee Shop in Albuquerque, New Mexico. Steven ‘Fenix’ Maes, Thaison ‘Hollywood’ Garcia, and Christopher ‘Sparky’ Franco host discussions on all things vintage. 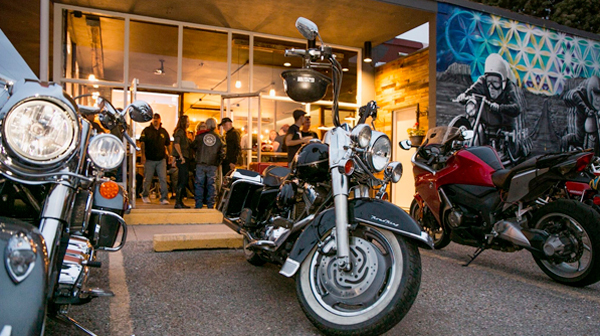 Topics focus on Vintage Motorcycles – specifically Cafe Racers, Bobbers and Scramblers, but you never know who might drop in! 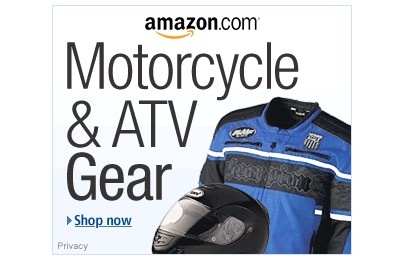 Everyone loves cool swag & gear! 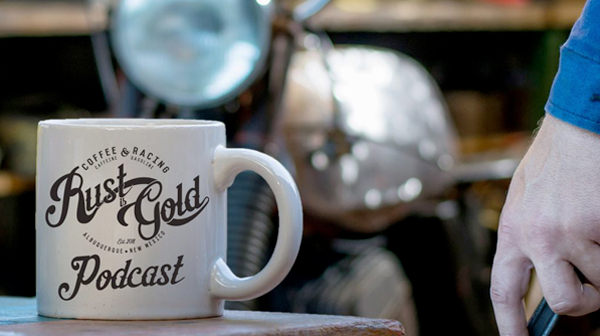 Check out the collection of Rust is Gold Coffee & Racing swag. Get yourself a really cool Black RIG Coffee Mug for those early morning wrenching sessions. You might as well get some Rust is Gold Special Roast to go along with it! 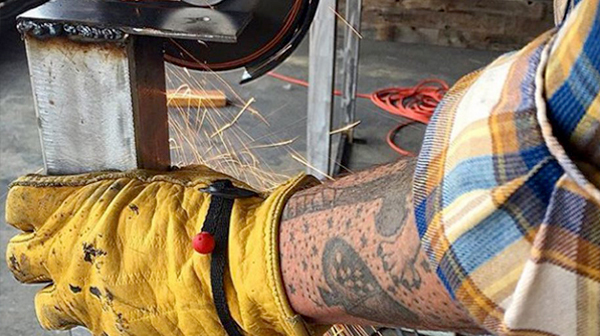 Looking for a custom build or vintage mod? 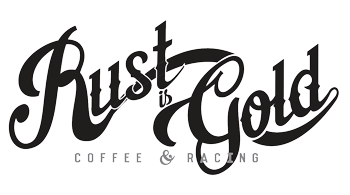 Located below Rust is Gold Coffee and the ABQ Collective – Rust is Gold Racing is a vintage & custom build shop. We are passionate about restoring and modifying classic and retro-themed bikes and putting them back on the track or road. 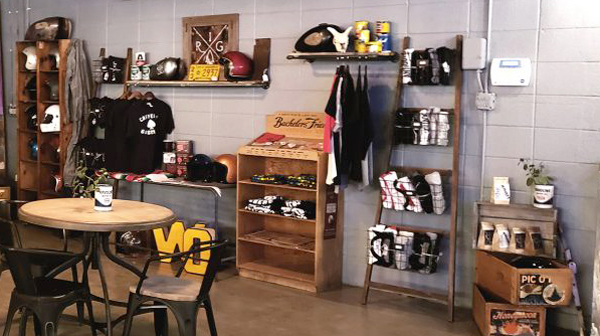 Located just a short distance off Historic Route 66, Rust is Gold Coffee Shop is rapidly becoming a gathering point for motorcycle enthusiasts near and far. On any Sunday local riders gather for a great cup of coffee and friendly conversation before hitting the road.